'If equal affection cannot be / Let the more loving one be me'. Auden's famous couplet expresses the dilemma at the heart of David Hare's fascinating exploration of Oscar Wilde's relationship with Lord Alfred Douglas. 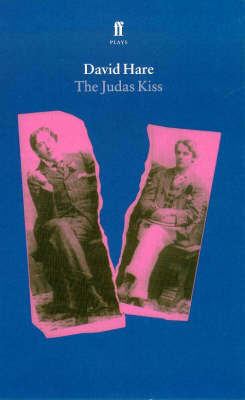 The author speculates on two incidents in Wilde's life of which we know little, in order to present a play whose true subject is not Wilde, but love; not Bosie, but betrayal.